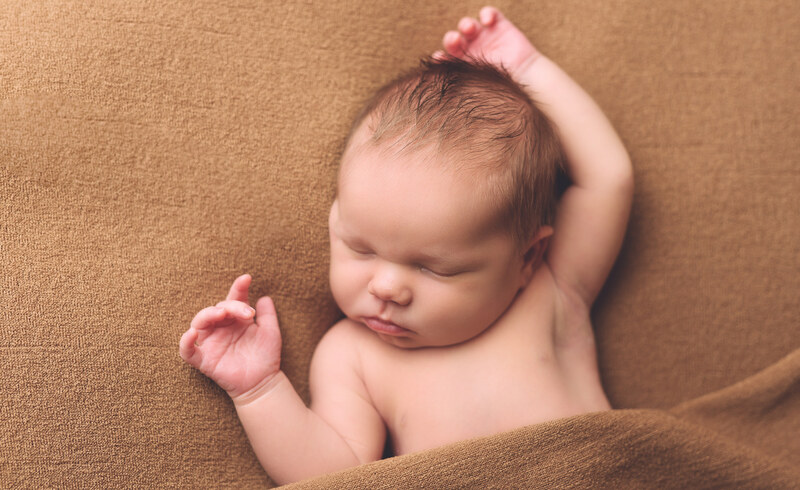 Dr. William Dodds, Dr. James Young, Dr. Valerie Shavell, Dr. Mili Thakur, Dr. Richard Leach and the entire staff of The Fertility Center would like to take this opportunity to welcome you to our office. We are committed to providing you the best in infertility care. Our registration forms may be completed by printing the forms below. You may choose to fax the forms to us prior to your appointment or you may mail them back to us. This will save you time and alleviate a lengthy registration process when you arrive for your first visit. Please arrive thirty minutes prior to your actual appointment time to complete your registration. Kalamazoo patients, please fax forms to 269-324-5041 or mail them to the Kalamazoo office. All other patients, please fax forms to 616-988-2010 or mail them to the Grand Rapids Eagle Park office. If another physician has performed medical testing or any surgery, it is very important that a copy of the test results and operative reports are forwarded to our office before your appointment. You will find a “Request for Release of Medical Records” available under the ‘Medical Records’ tab. Please sign, date, and include your social security number and date of birth on this form and forward to the physician who performed the tests and/or surgery. Do not forward this release to our office. We offer our patient form(s) online for your convenience and to expedite the check-in process. You can complete them in the convenience of your own home or office. – If you do not already have AdobeReader® installed on your computer, Click Here to download. – Download the necessary forms, print them out and fill in the required information completely. – Fax (616-988-2010) us your completed form(s), or mail them to our Eagle Park office prior to your first appointment. Send the medical records release form to any previous or referring doctors to have your records sent to us prior to your appointment. New to our office? Find more information and behind-the-scenes content on our Facebook and Instagram pages! Click on the above link to print all of the necessary forms in ONE download! Please send back ALL forms, completed to the best of your ability. Should you choose to have the forms witnessed by a staff member at The Fertility Center, please print your name on the provided line and include these forms in what you return to our office. Upon your arrival, we will have you sign and be available to witness. If you prefer, these same forms can be notarized. If you have any questions, please call 616.988.2229 ext. 122. Click on the above link to print all of the necessary forms for your partner to complete. It is ideal that they attend your New Patient appointment. If they are unable to attend that appointment and have their forms witnessed, please note that these forms MUST be completed and notarized prior to any testing or treatment. If we participate with your insurance, you may only be responsible for any appropriate co-payments. This amount is collected at the time of service. If you cannot make your appointment, please call 48 hours prior to your scheduled appointment time to avoid any charges. If you fail to show for your appointment, you will be charged one-half of the cost of the visit. We participate with the following insurances: Priority Health, United Healthcare, PHP, ASR-Physicians Care, MESSA, BCN, BCBS PPO and BCBS Traditional plans. We do not participate with Medicare or Medicaid programs. Please call the billing department with billing questions (616-988-2229 ext. 102). There may be specific co-pays related to your diagnosis. Please contact your insurance company if there are any questions relating to coverage. We will do courtesy billing for those patients who have insurance that we do not participate with, except for Blue Care Network, Tricare or any other governmental programs. Patients will need to submit claims for those insurances. Full payment is expected at each visit. When checking in at our office, we will need a copy of your insurance card and driver’s license. Please read the financial policy carefully. Should you have any questions regarding this information or your visit with us, please feel free to contact our office.